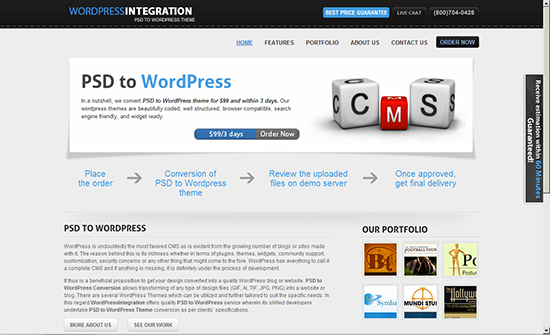 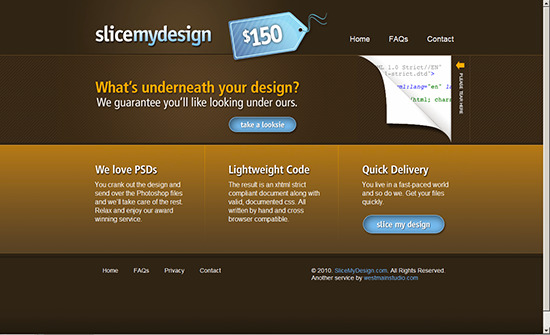 PSD slicing is at the core of designing websites. 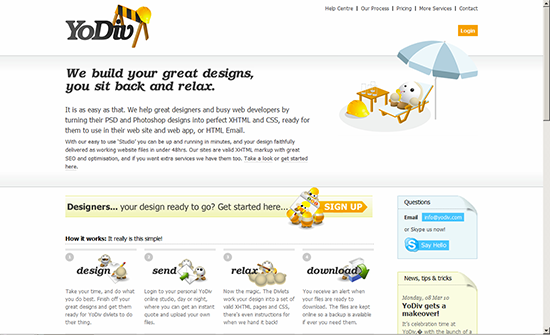 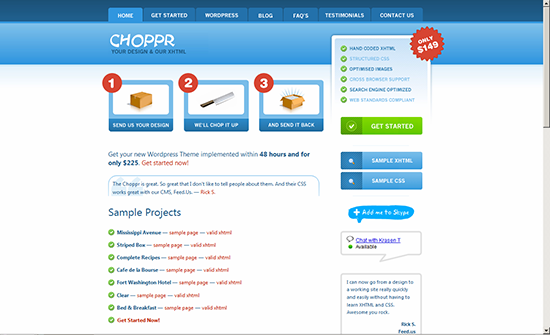 The design workflow calls for finalizing the design in Photoshop and thereafter converting the design to code. 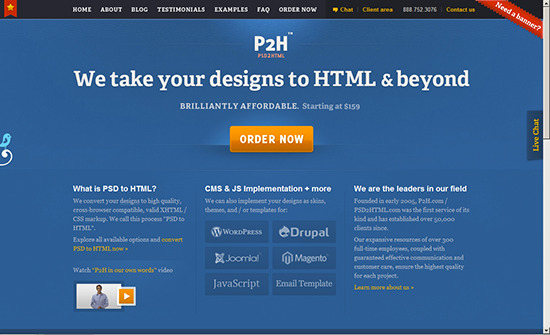 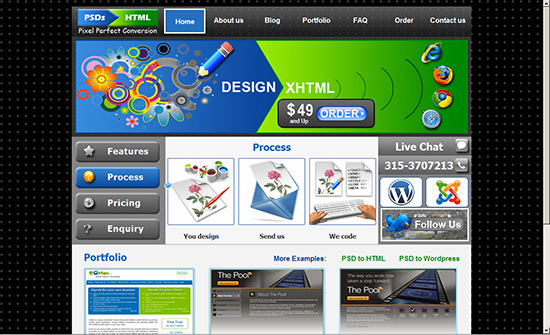 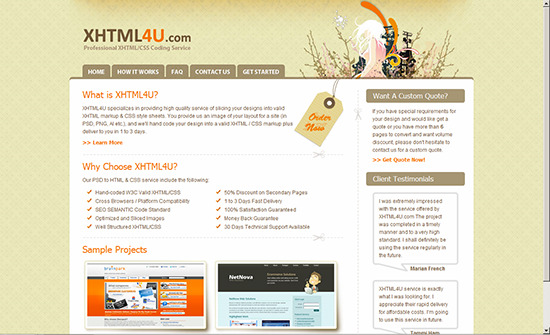 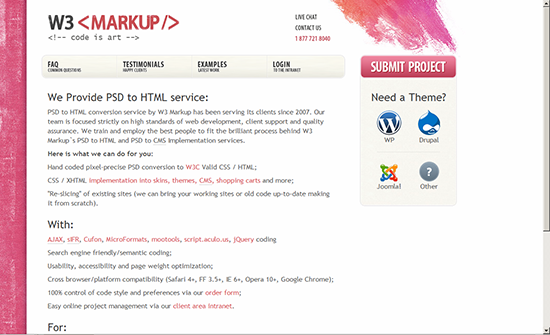 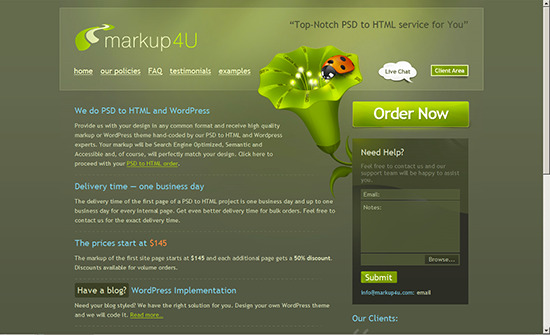 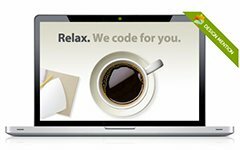 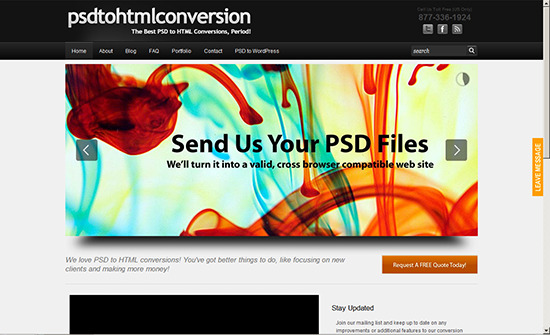 With the availability of service providers for converting PSDs to HTML, the task of designing your own themes and templates for websites have become fairly simple. 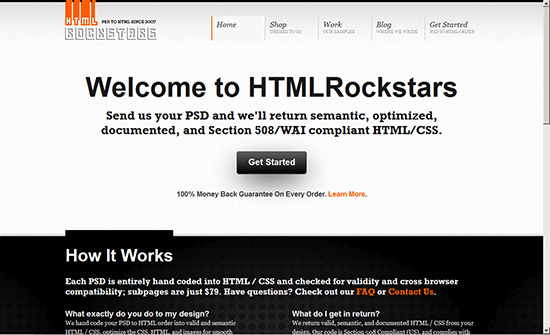 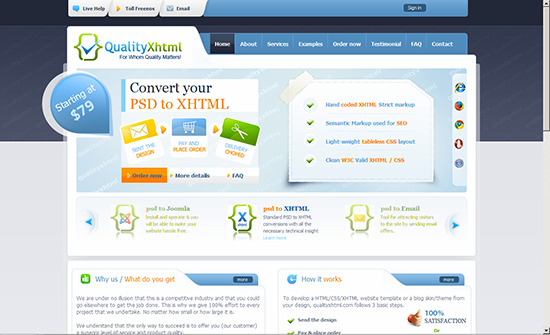 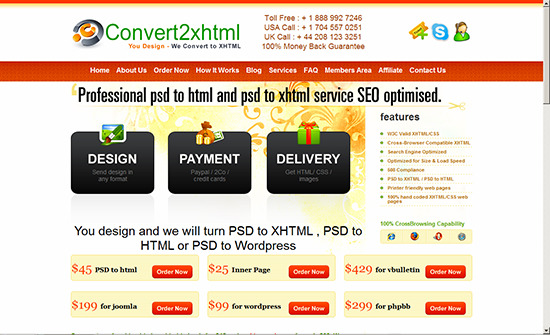 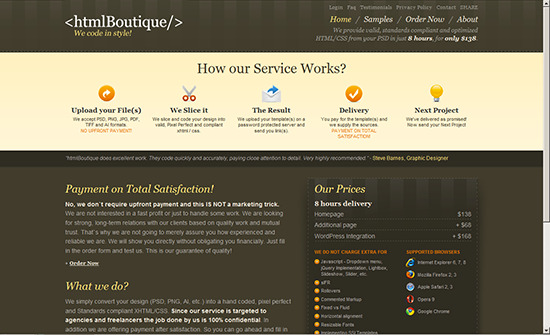 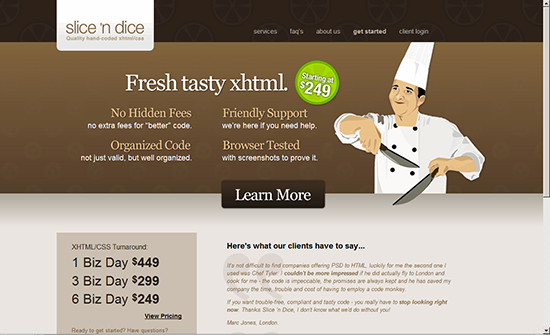 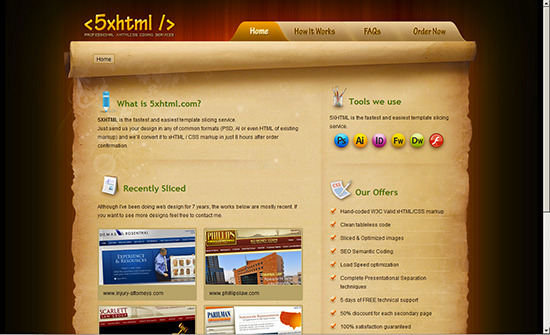 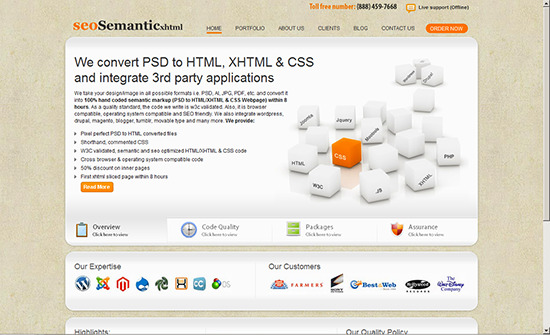 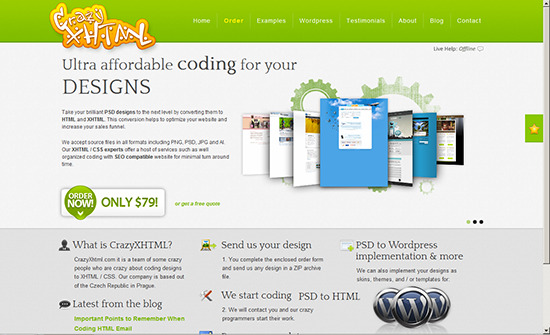 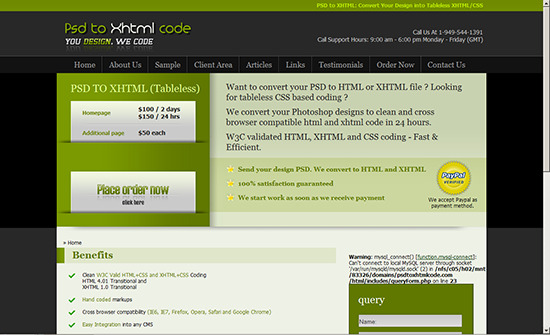 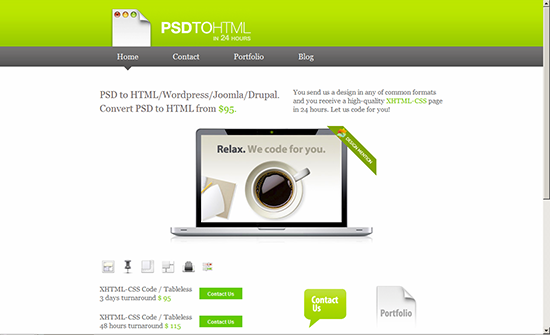 Here are 20 PSD slicing service providers to help you in designing the websites without worrying about the code.